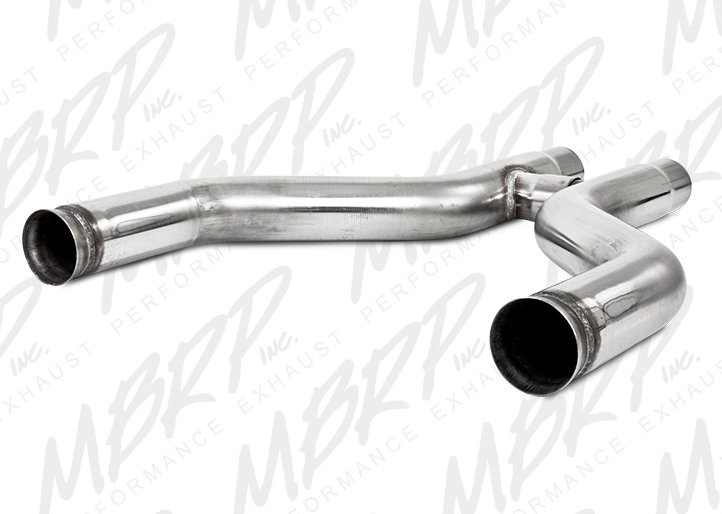 MBRP's 3inch H-Pipe is manufactured in your choice of aluminized or T409 stainless steel and is the perfect compliment to a set of headers and catback, allowing your ponycar to make MAXIMUM power. 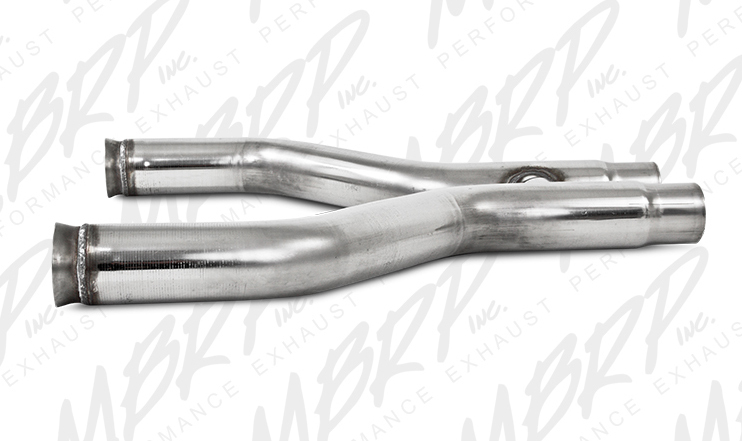 This is a MUST HAVE modification for anyone making big power without using headers, and with these H-pipes you'll have a more consistent muscle-car growl. 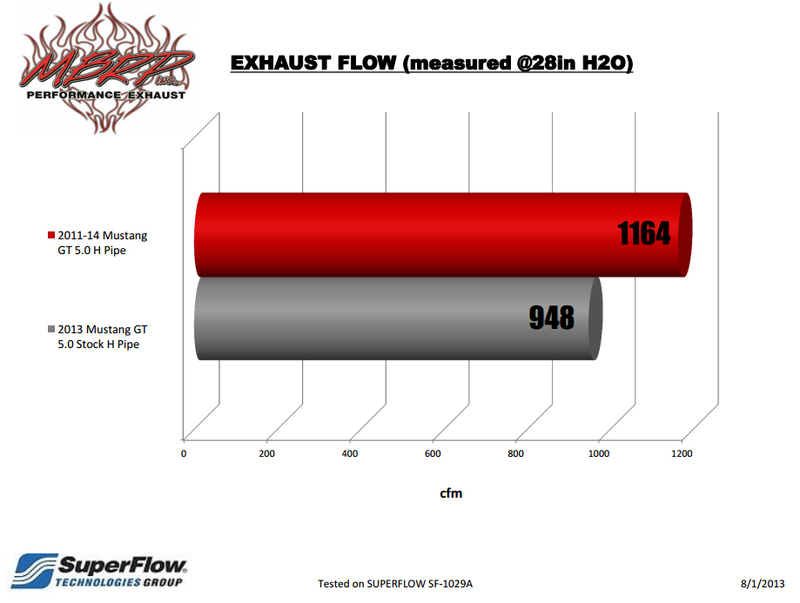 With much greater flow than the OEM setup, this H-pipe yields a significant increase in power with 18 horsepower at the wheels as wells as an extra 11lb/ft of torque. MBRP Mustang systems are modular and allow you to pick from any number of combinations to suit your needs when building your vehicle. 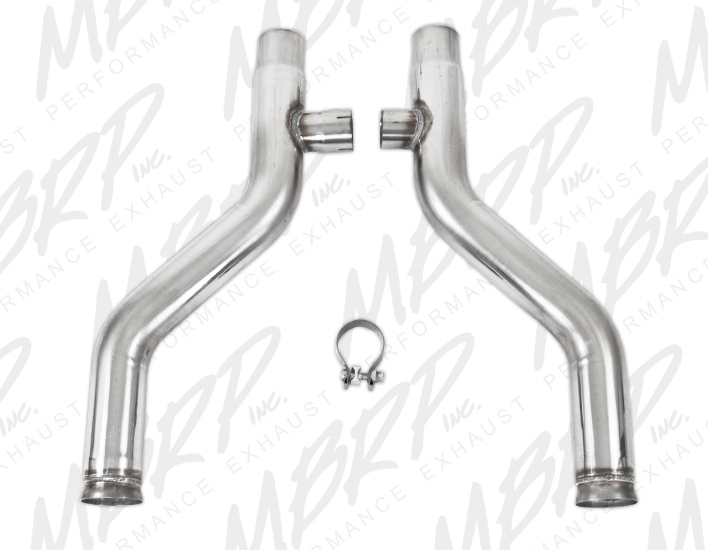 Interested in ordering some MBRP Upgrades for your Mustang GT? Call ModBargains at 714-582-3330 to talk to one of our Ford-specialty Modification Experts today!